Please contact chair@uccdm.org with questions. 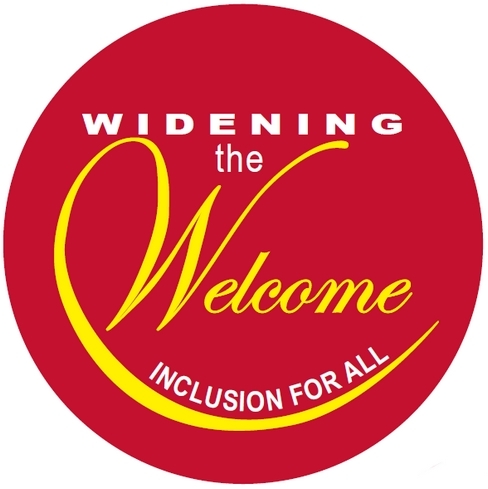 The Widening the Welcome Conferences are built around the UCC’s vision for disability inclusion throughout the United Church of Christ. Offered workshops bring attendees enlightenment in various areas including; Accessibility & Inclusion (A2A), Advocacy, Christian Education and more from invited speakers and organizations.